Tribeca Pediatrics has contracted OPerA Studio Architecture and MARTOS Engineering to complete their new Bushwick, Brooklyn location. 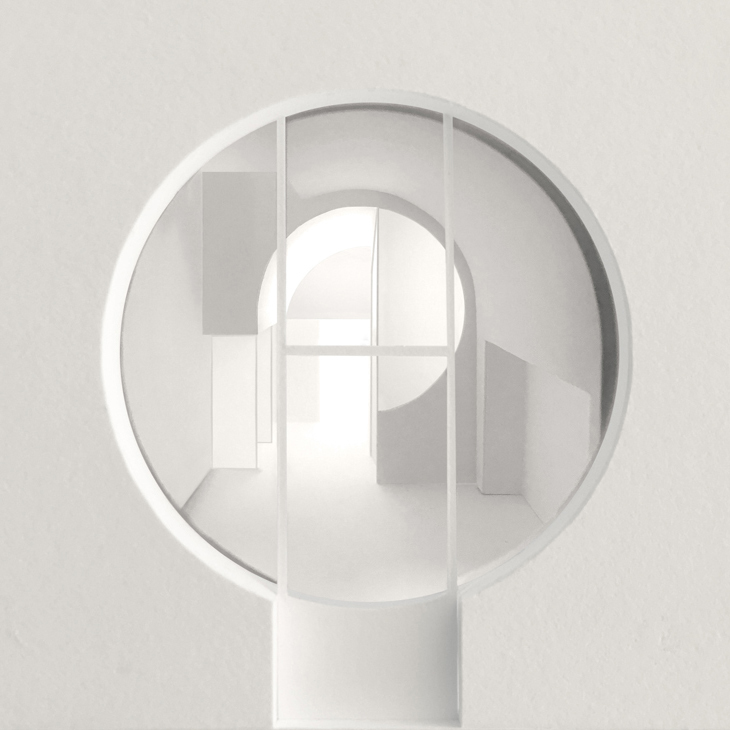 The design, brilliantly crafted by OPerA Studio, is centered around a circle motif, which is immediately recognized upon entering the structure. Patients will be greeted with a circular opening located on the center of a 20’x20’ seamless steel square façade. The building is designed to have a play and waiting area, four exam rooms, nurse station, sick bay and a mezzanine office level that is accessible via a spiral staircase at the rear. An important element of the structural design is the evaluation and reinforcement of the original rubble wall foundations for reuse in order to avoid the construction of new foundations and subsequent support of excavation designs.